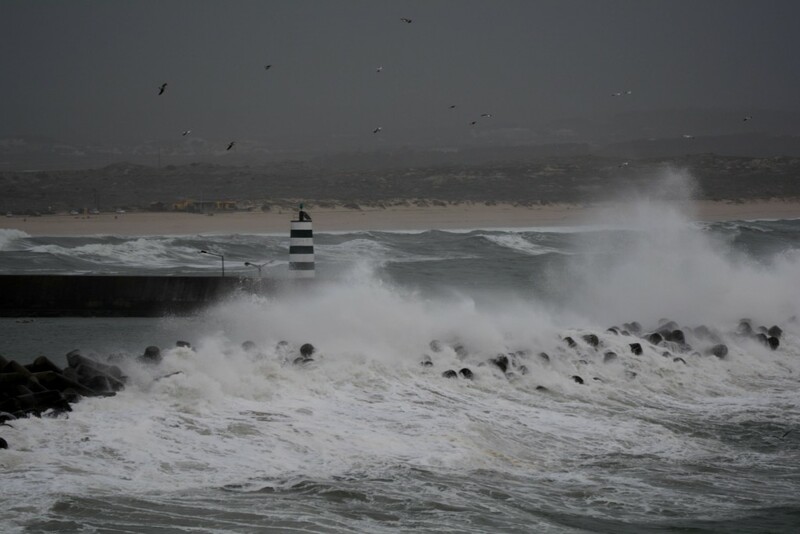 It’s beginning of February and we have the first big storm of this winter in Peniche. Not a hurricane, not a cyclone but gave us some considerable swell size. No damage but these situations are good to remember how strong the ocean is. 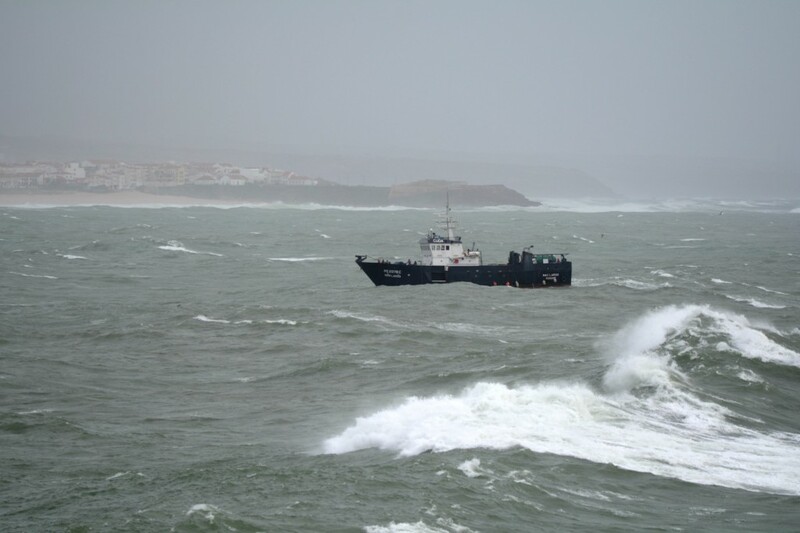 Here you can see some photos of the storming passing by Peniche. Some people had fun at Praia do Cerro. 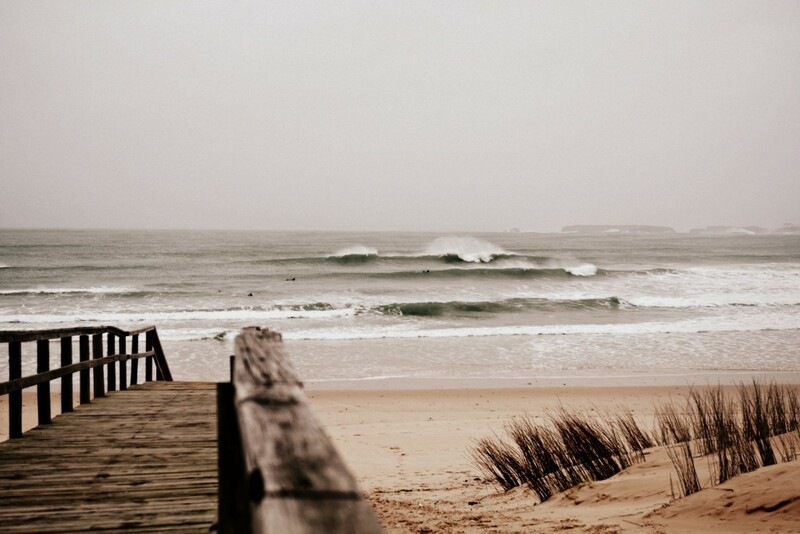 Some good waves and good surf there! The powerful waves going strong against the West Pier of Peniche, close of the fortress. A boat from South Africa looking for shelter on Peniche harbor. 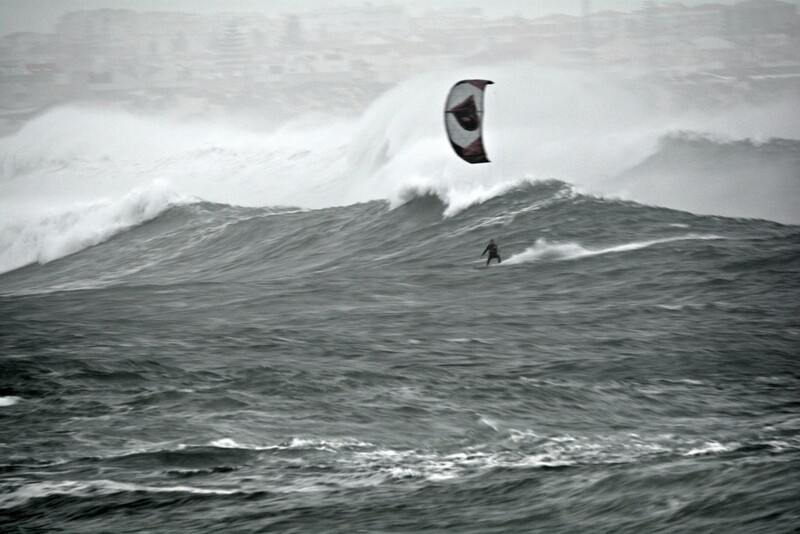 A kite surfer trying his luck on the biggest swell of the year, 8 meters of swell, at Cantinho da Baía, Baleal. 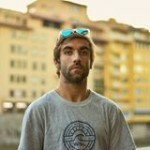 Manager of PenicheKite & Surf Center. Free surfer and traveler on free times.